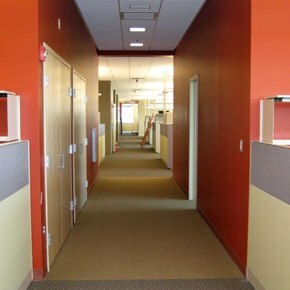 Middletown Painting, LLC is a full-service painting contractor. We serve Middletown, Dover, Smyrna, Clayton, Townsend, Bear, Newark, Delaware City, New Castle & Wilmington areas. House painting for all exterior surfaces including trim, soffits, doors and window frames. 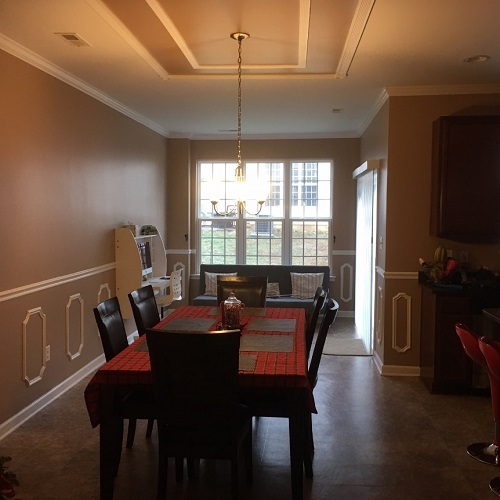 FREE ESTIMATES on all painting projects! 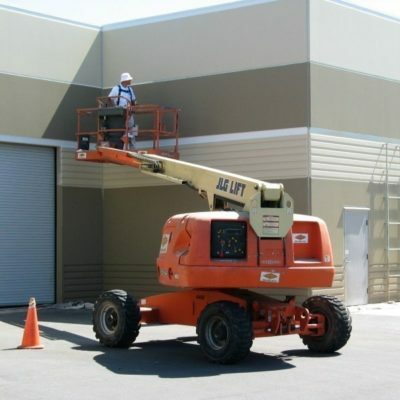 When choosing a commercial or industrial painting contractor, exceptional-quality work is a must.